King's Landing South Tower at 1515 Homer Mews, Vancouver, BC, V6Z 3E8, Beach Crescent Neighborhood,60 suites, 22 levels, built 2005. 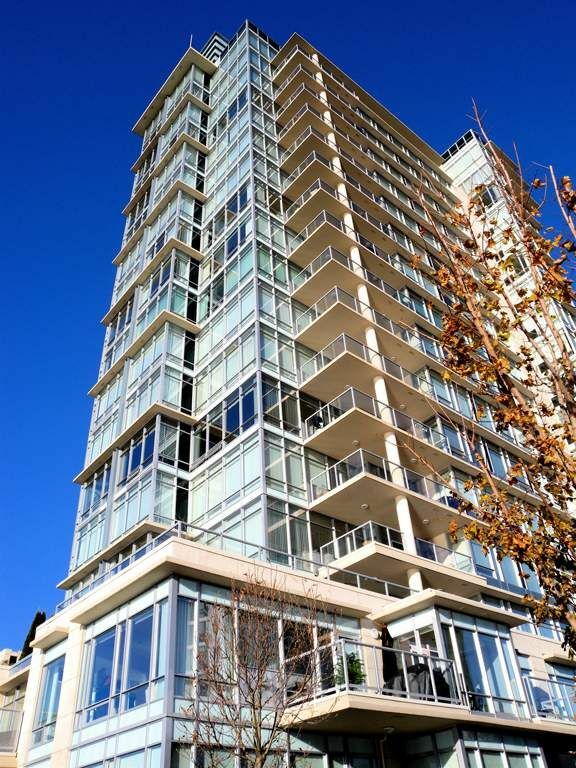 One of the premier buildings in the Concord Pacific's re-development of False Creek North, King's Landing is ideally situated in the centre of the False Creek North neighborhood. With English bay and Stanley Park to the west and All the restaurants, boutique shopping & amenities of Marinaside and Yaletown to the east King's Landing is right in the centre of one of Vancouver's most desirable locations.